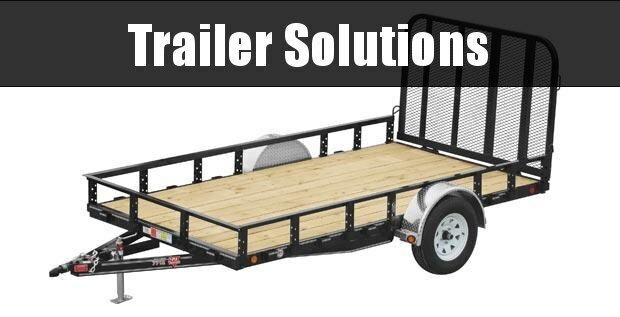 * NOTE All prices are cash Prices! 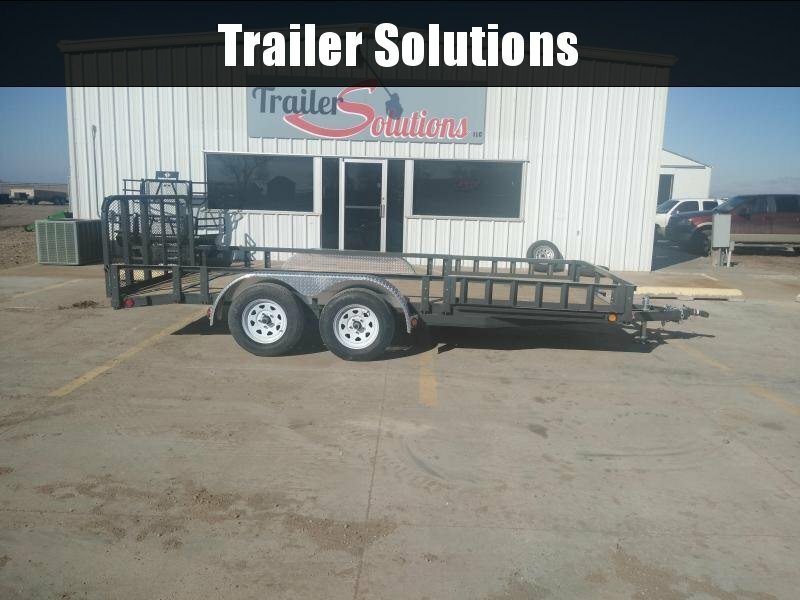 At Trailer Solutions LLC., We believe in honesty and trust. 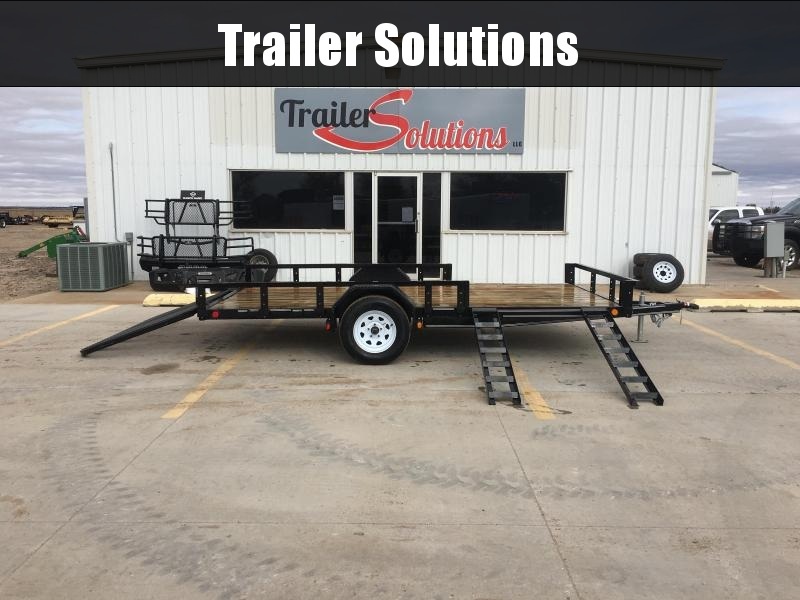 A big part of that is shown by how we relate to our customers. 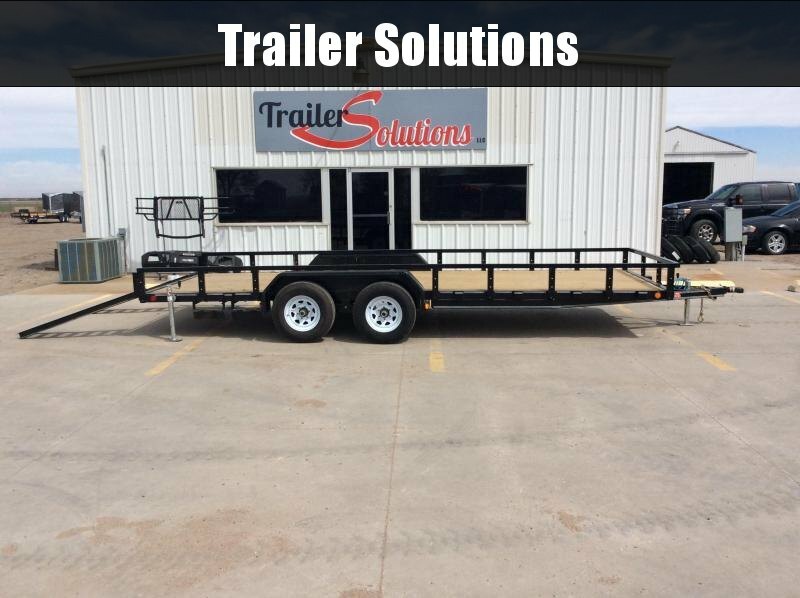 For us it's not just about selling a great product and a low cost, It's also about building relationships with you the customer. 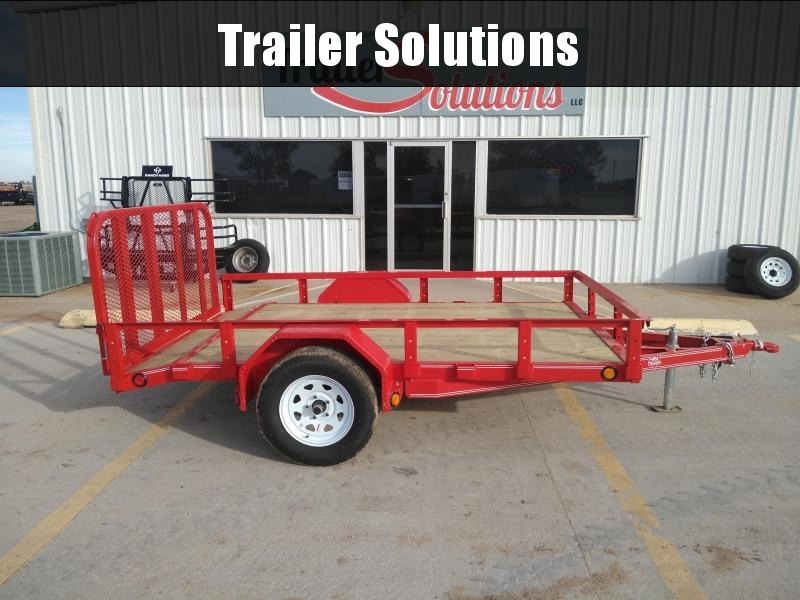 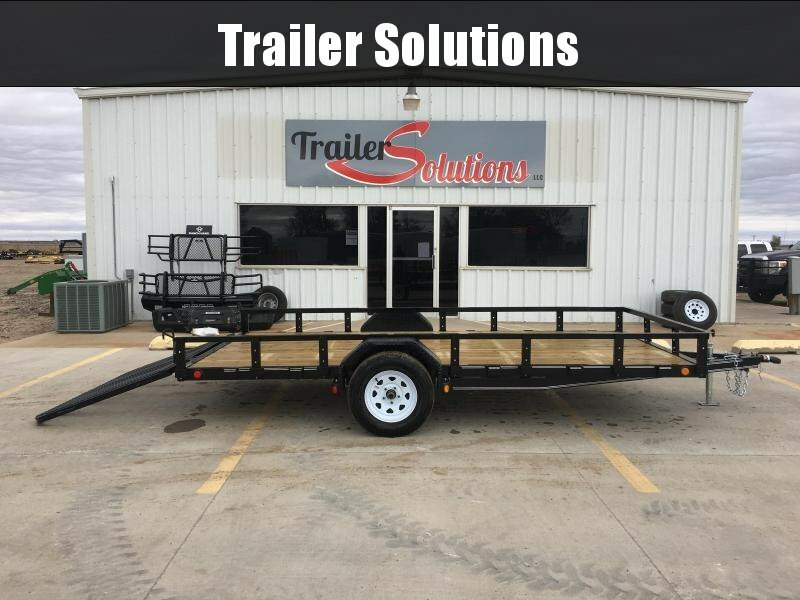 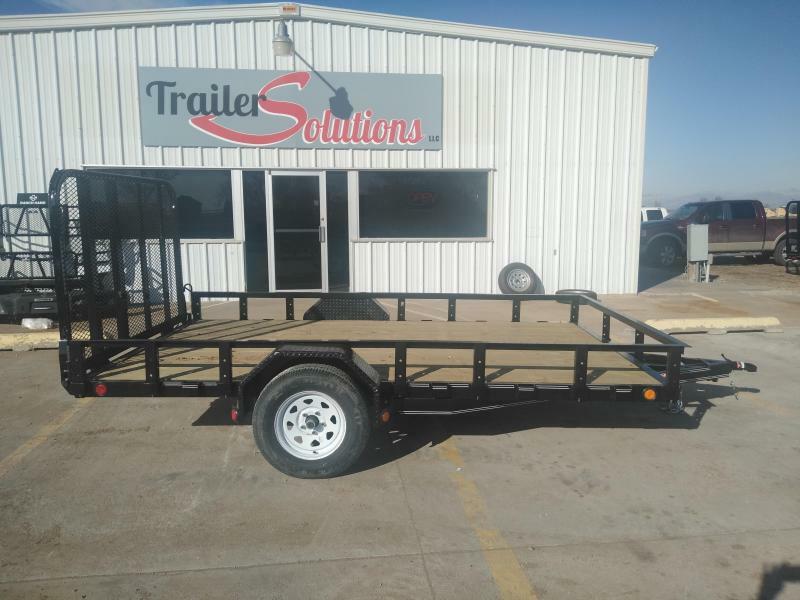 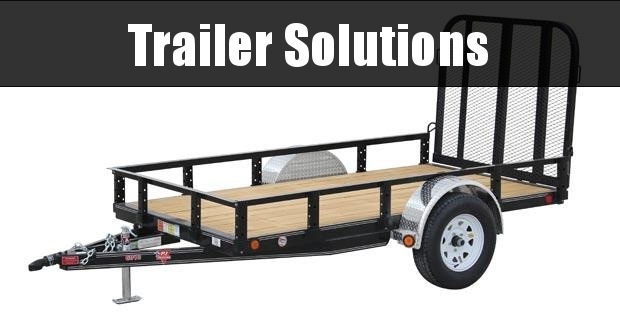 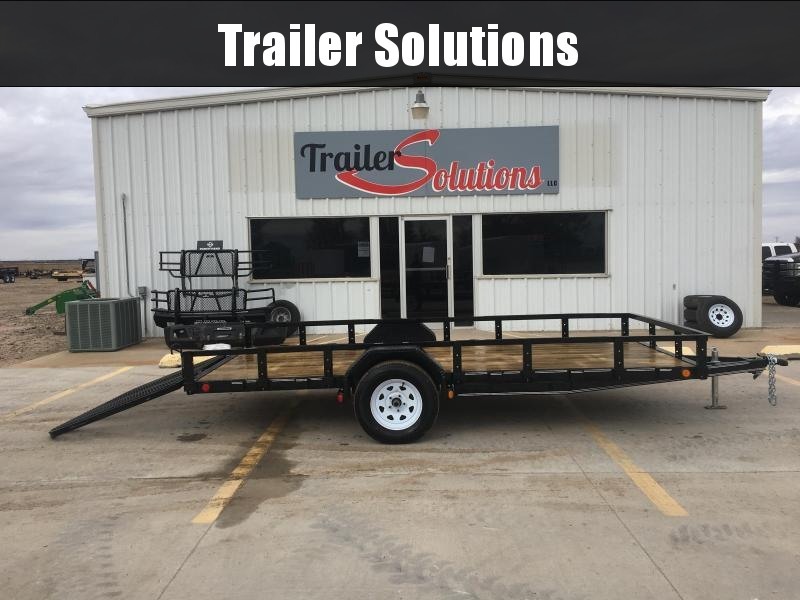 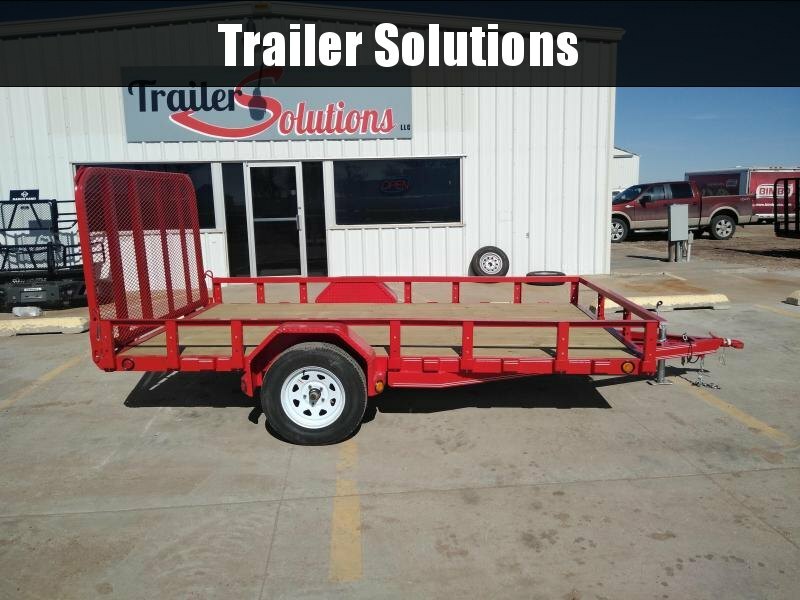 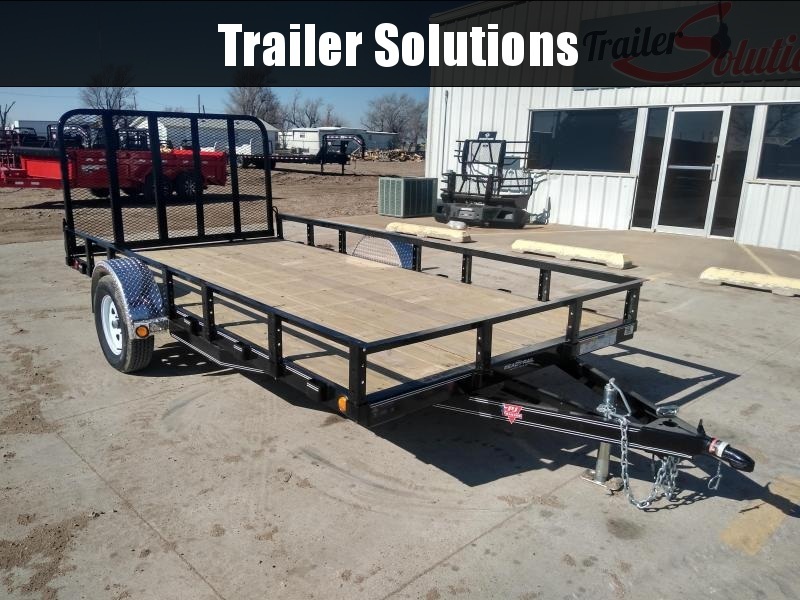 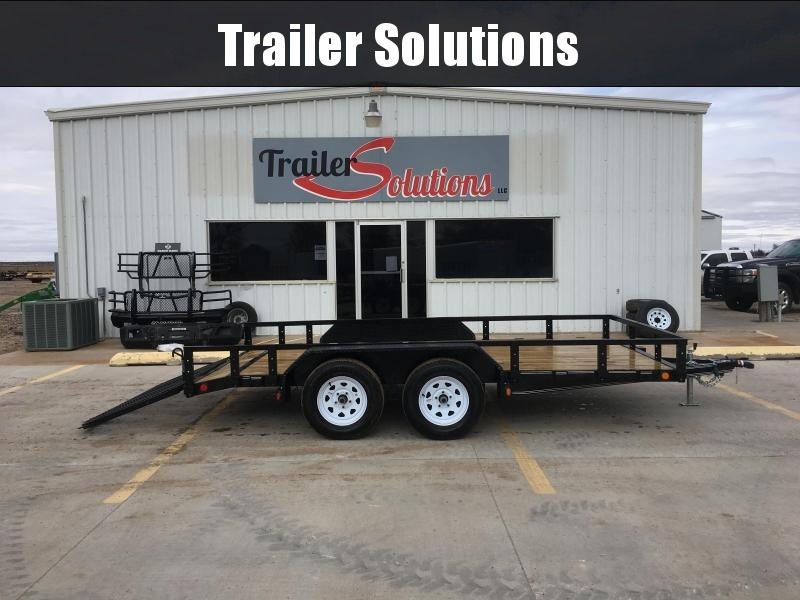 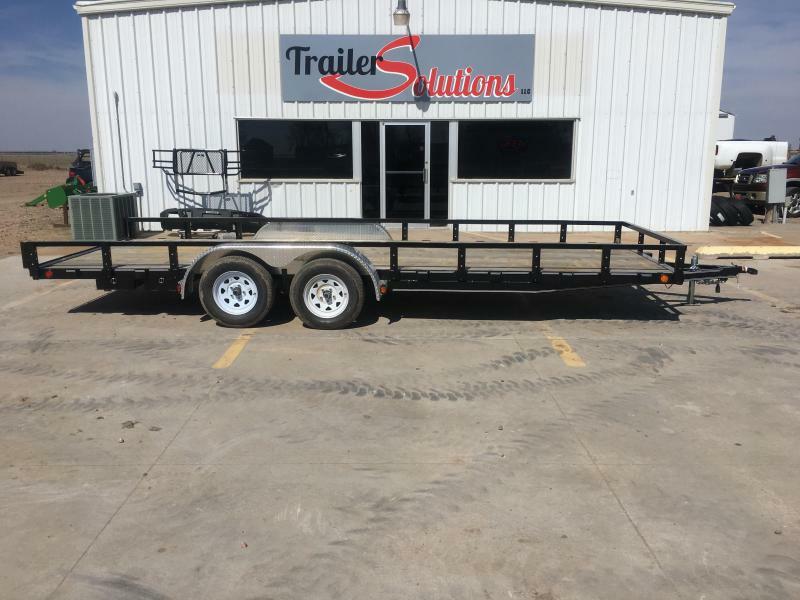 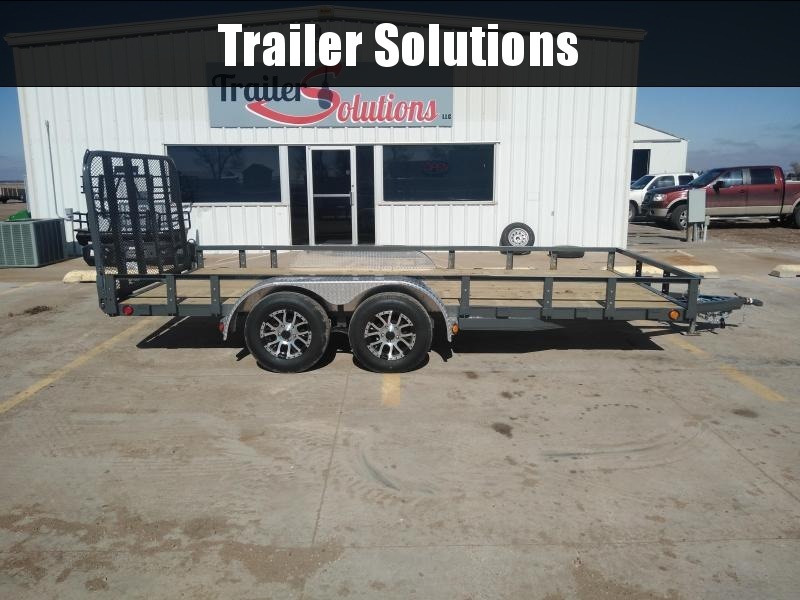 So, whether you are just here to look around; or are in need of a trailer; stop by, have a coffee and we will do our best to find the solutions to your trailer needs.